Earning 50% return on your investment with a two year repayment potential. It has the option to be a fully managed business investment. You are not buying the potential here. The potential has been realised and it shows in the profits. This highly profitable business is a credit to the owner. In thinking ahead, all systems have been put in place to ensure the profit level keeps rising. The systems have been designed for an easy handover to a new operator. Beautifully refitted just over one year ago, with high-class fittings and finishes. A large Day Spa 110sqm with five beauty rooms, which includes a doubles room with spa and two rooms with ensuite showers. The full kitchen and lounge caters for small events and bridal parties. The hair studio with six stations and espresso machine 45sqm. The fashion mezzanine floor that stocks a fusion of quality local clothing labels 20sqm. 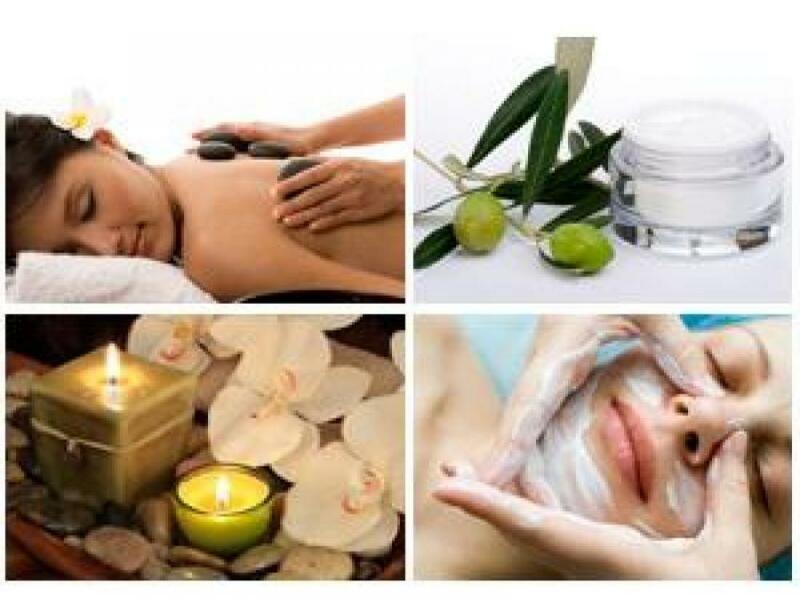 * Body and Beauty Day Spa. * Excellent quality and reliable staff in place excel in providing a first quality service that enhances the business's reputation. A lease in place to 2017 with 2 x 5 year option ensures security of tenure. A major shopping development is being completed nearby, but no competition is expected to open in this development. It will, however, increase the potential customers in the precinct and lift the walk by traffic. This is anticipated to push the customer base higher again. 1. An investor looking for superior returns, by appointing a working manager to complete the day to day operations of the business. 2. A qualified beautician or hairstylist to work in and manage the business and earn a superior wage and impressive return on your investment. The hard work has been done here. The outstanding reputation has been built and business systems have been implemented.